Curb your Dog! Keep your property clean with this attention-grabbing Clean and Leash Dogs Sign. Rust-proof aluminum design means your sign will resist wear. 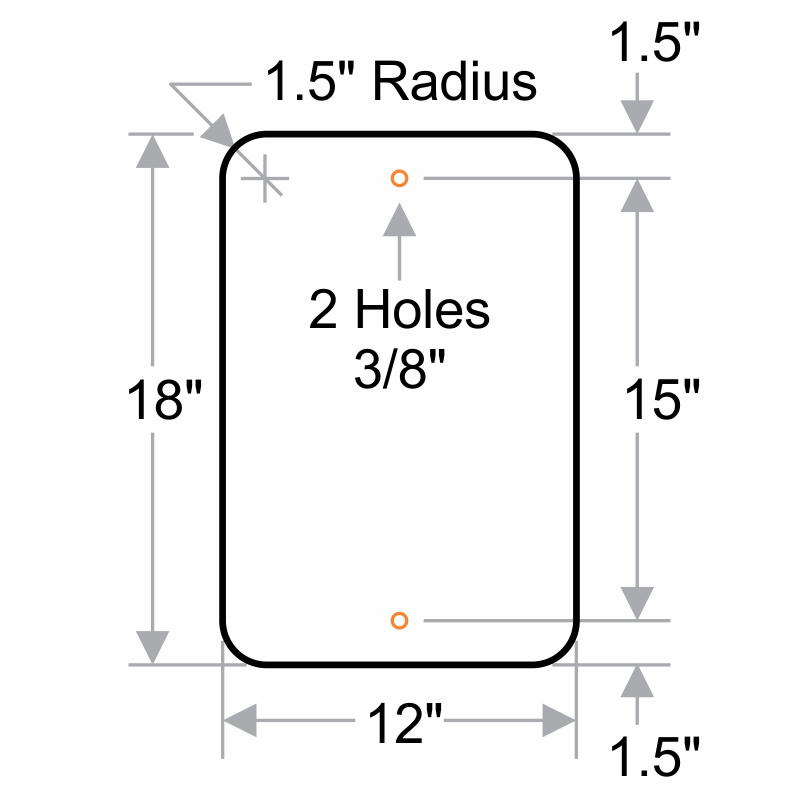 Easy-to-install surface / post mount signs are printed in color on a white background. Parking signs are printed with UV-stable ink, for temperatures ranging from -40 F to 180 F.
Mount this sign onto flat surfaces, posts and fences.